Designed to deliver truly deep bass from any 12" subwoofers. Sealed design delivers tighter sounding bass perfect for rock and roll, country music, jazz, or any application where better sound quality is desired. 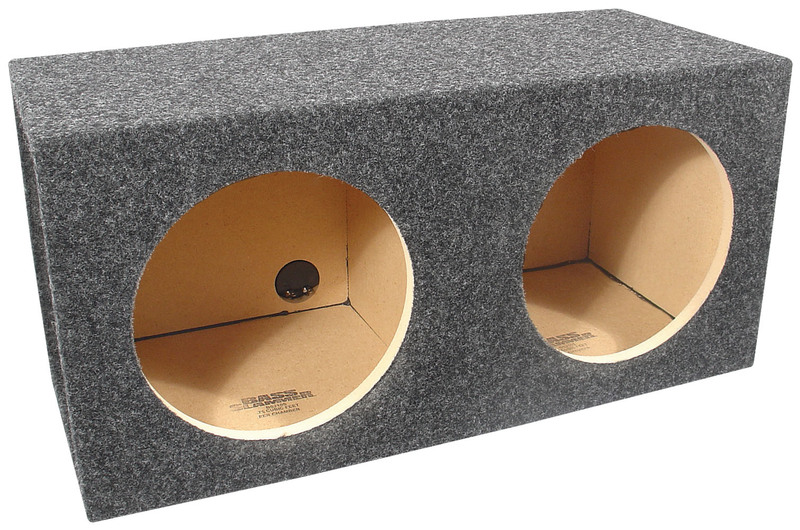 Designed using 5/8" MDF, this enclosure is designed for durability. Covered in grey carpet, this enclosure blends in to any style trunk.